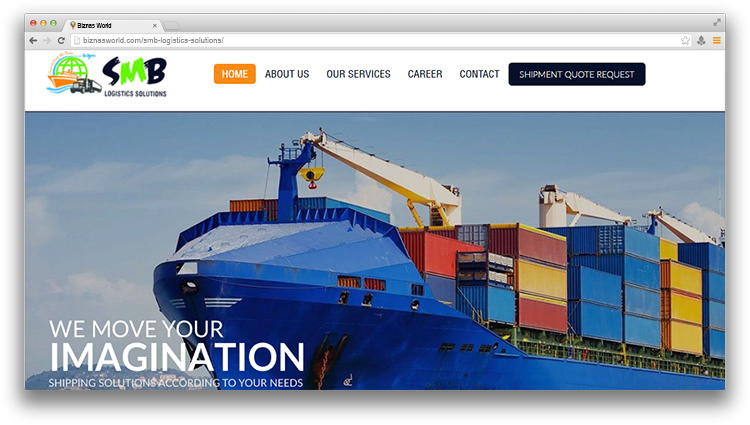 Description SMB Logistics Solutions offers global logistics services to meet customer needs. As economic globalization advances apace, companies face the vital challenge of expediting and optimizing the international distribution of products. Address Suite # A-401, 4th Floor, New Chaali Trade Centre, Shahra-e-Liaquat, Karachi.